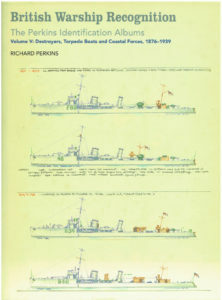 This volume covers the work horses of the Royal Navy, from coastal vessels to blue water warships. 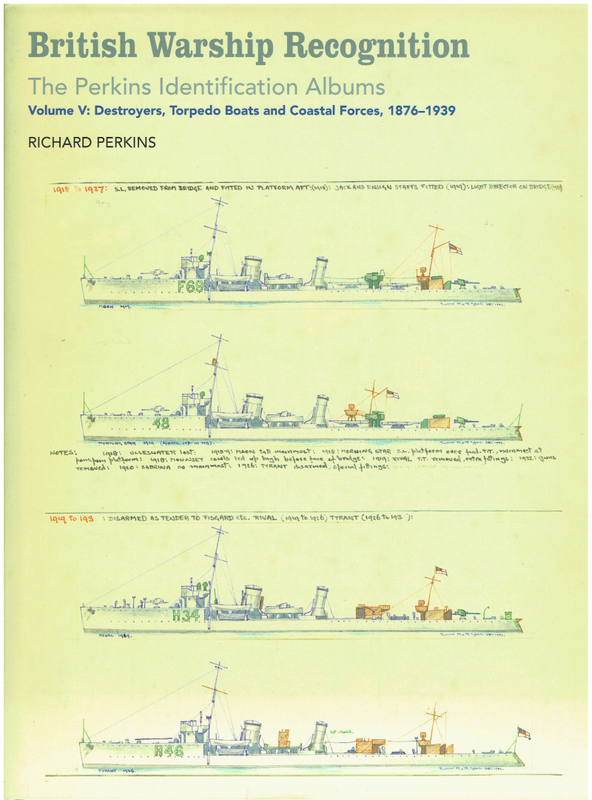 – This is a reproduction of the set of eight volumes held by the British National Maritime Museum where it has provided an unparalleled source of information for the Museum’s staff – Most Highly Recommended. from the 1860s to the Second World War is a visual record that cannot be excelled. offered at a budget price, even though the publishers have set a very aggressive RRP. displayed by Perkins in his fantastic work. technology should make special effort to acquire or view each volume in the collection.